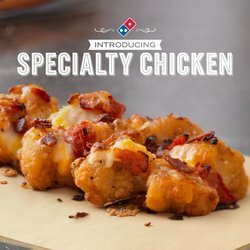 Domino’s, in its never-ending quest to gross you out, has decided to top a handful of chicken noobs with a bunch of sauce, cheese and meat a la pizza. The crispy Bacon Tomato Specialty Chicken is a trifecta of vegan nightmares, combining cheese, bacon and chicken–leave no barnyard animal behind! At just $5.99, seems like cheap eats, but don’t forget that its also going to cost about 600 calories and 30+ grams of fat. Still sucked in by its siren song of cheesiness? 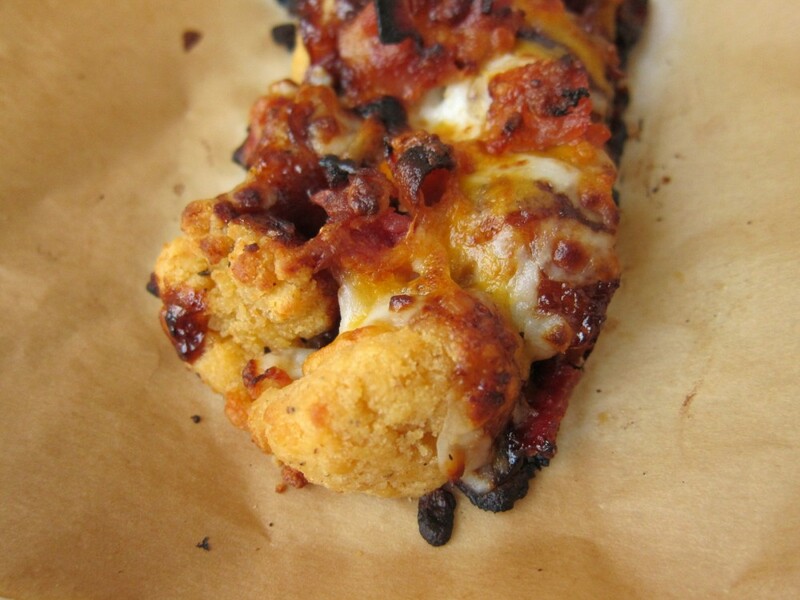 Just don’t call it a pizza. It ‘s “specialty chicken.” Its specialty? 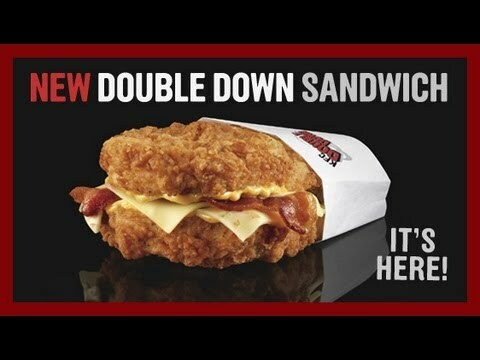 Being the next nasty entry in the hall of fast food failures.